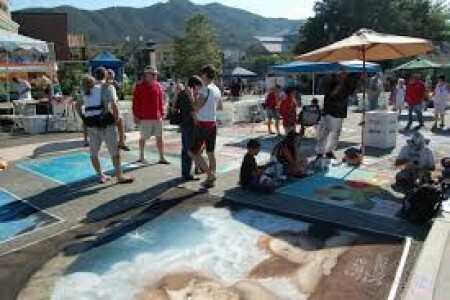 Traditional festivals are an integral part of every society. 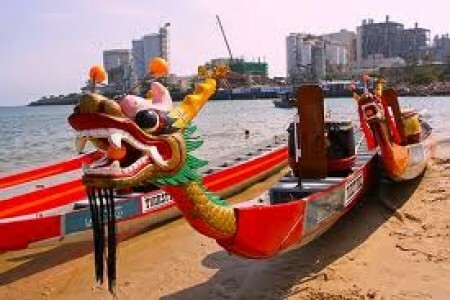 Chinese people also celebrate a number of traditional festivals all through the year. 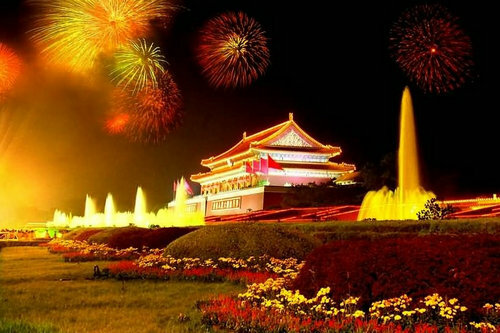 Most of the festivals observed in China are based on the lunar calendar, having their origin in the Qin Dynasty (221-206 BC), and are an essential part of harvests or prayer offerings. 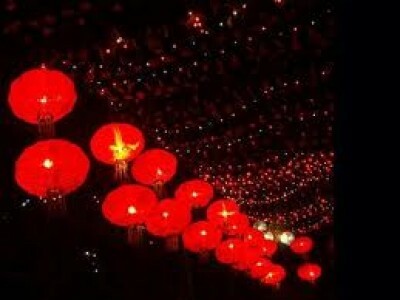 The most important Chinese festival is the Chinese New Year, celebrated before the Spring Festival. All Chinese festivals are scheduled according to the Chinese calendar; however, the Chinese also observe some Gregorian festivals like New Year celebrations and Christmas. New Year’s Day celebrations are observed on the first day of every year. 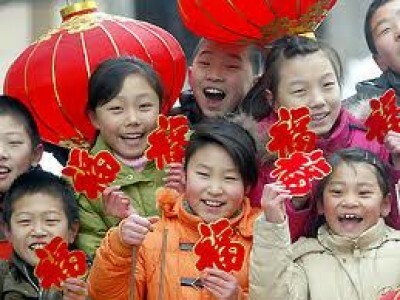 The Chinese celebrate New Year with western countries on January 1. 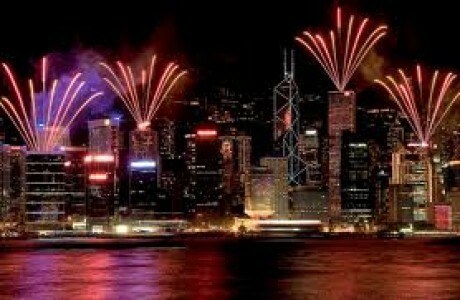 It is a public holiday and is celebrated with fireworks at the stroke of midnight. The Spring Festival in China is as important as Christmas in western countries, and is the occasion when all family members get together. The spring festival, also called the Chinese New Year, is celebrated on the first day of the first lunar month every year. 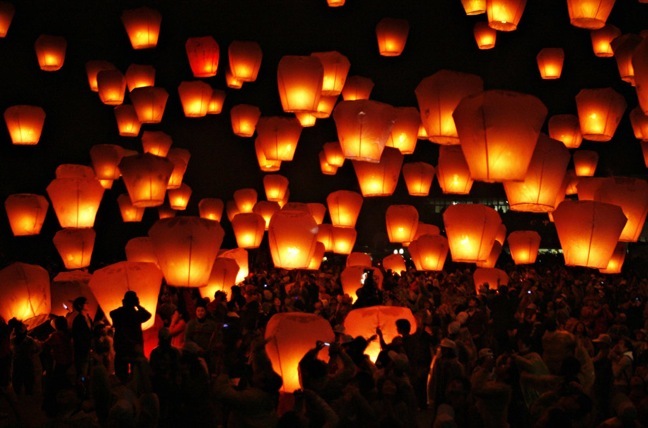 The Lantern festival is a traditional Chinese festival celebrated on the 15th day of the 1st lunar month. People cook and eat Tangyuan (rice dumplings), and perform various dances including the dragon lantern dance, a land boat dance, a lion dance etc. 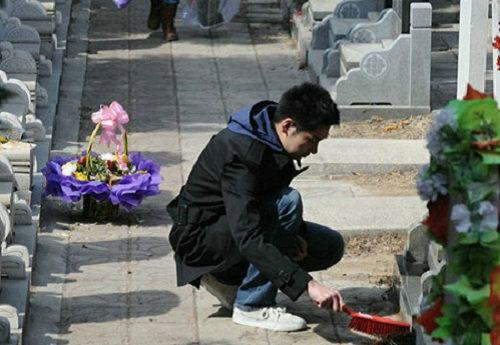 The Qingming Festival falls on April 4-6 each year and on this day the Chinese people visit the graves and burial grounds of their ancestors. In the ancient times the people used to bring a whole rooster with them to the graves, but now this tradition has become less formal. Like various westerns countries, the Chinese also observe Labour Day on the first Monday in September every year. The Dragon Boat Festival is a traditional and constitutional holiday associated with the Chinese culture and is celebrated on the fifth day of the fifth lunar month. Dragon Boat Festival, also known as the Duanwu Festival, has a history of more than 2000 years, and usually falls in June in the Gregorian calendar. 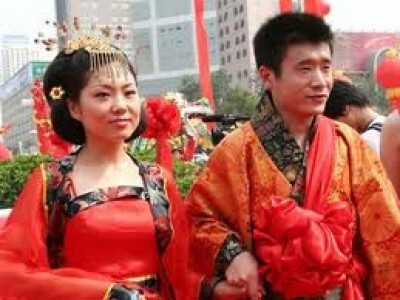 The Chinese also have a day dedicated to love, called the Chinese Valentine’s Day. Unlike various western countries, the Chinese celebrate Valentine’s Day on the 7th day of the 7th lunar month. The traditional Mid Autumn Festival in China falls on August 15 according to the Gregorian calendar. 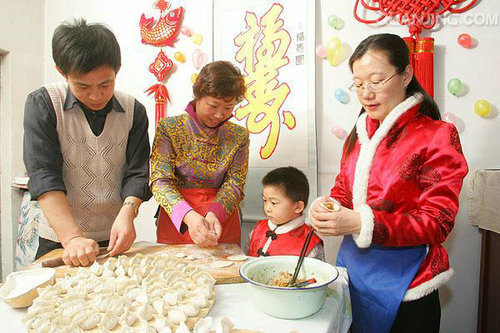 It is the second most important Festival after the Spring Festival, and is the time when family members from every corner of the country and world go home to meet their families and have dinner together. Double Ninth Festival, as the name suggests, is observed on the ninth day of the ninth lunar month. 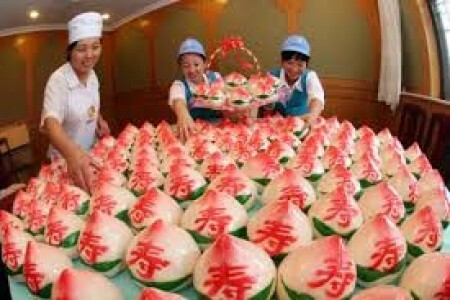 This day is observed in China as a traditional holiday, mentioned in writing since before the East Han period. National Day, in every country, is a designated day on which celebrations mark the nationhood of an independent nation. Similarly, the Chinese also observe national holiday from October 1 to 7, to celebrate the founding of the new People's Republic of China.